Not everyone looks forward to their birthday (especially when phrases like "Pushing 40" and "Reaching 50" are the norm) – but brands sure do. They have cause for celebration as their companies have withstood the challenges of the marketplace over many decades, and have a legacy to show for it. It's honorable to evolve into a respected brand that resonates with local communities and global citizens alike. So when that milestone hits, pop culture icons like Mickey Mouse, (celebrating 90 years of magic! ), shout it out like a two-and-a-half-year-old does when they turn three! 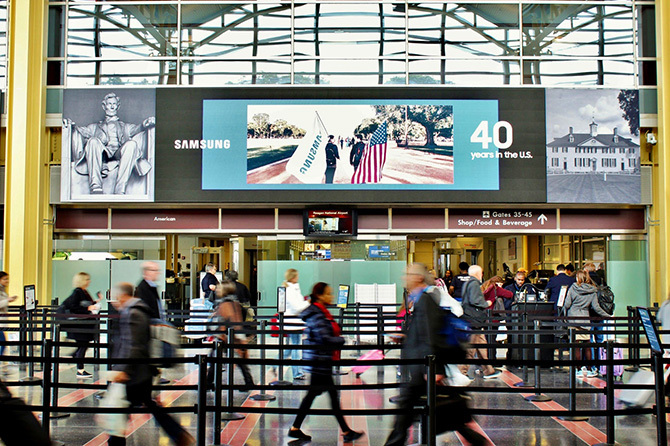 A billboard is just about the biggest reminder a brand can post. 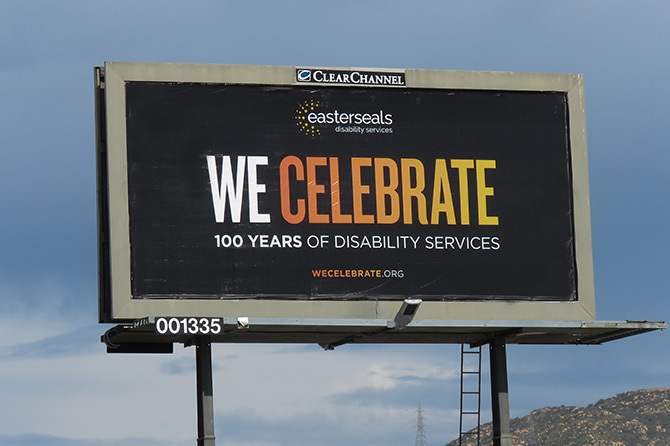 Think of it as a super-sized birthday card that amplifies awareness and turns heads. 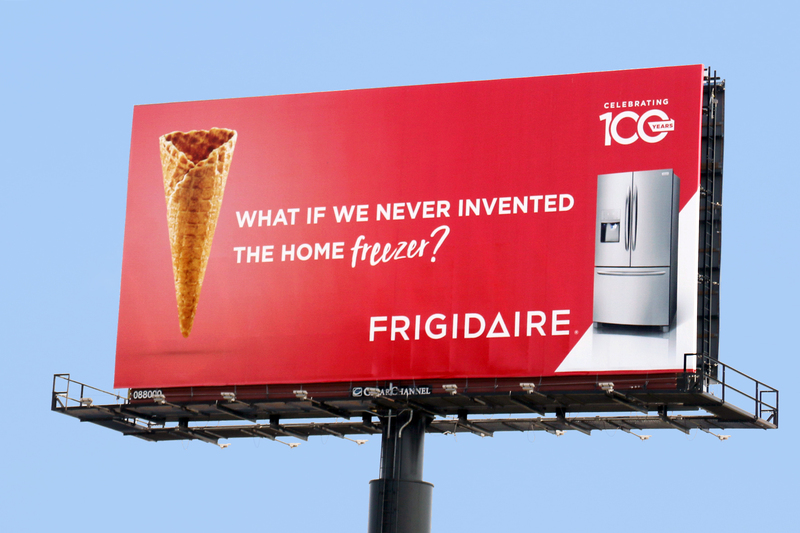 Frigidaire celebrated 100 years by asking the local community a brain-stomper: "What if we never invented the home freezer?" Imagine it...no more midnight ice cream cravings satisfied by a stealth trip to the kitchen—inconceivable! When some of the world's largest organizations didn't exist a decade ago and consolidation is shrinking industries, it's more important than ever to celebrate milestones. 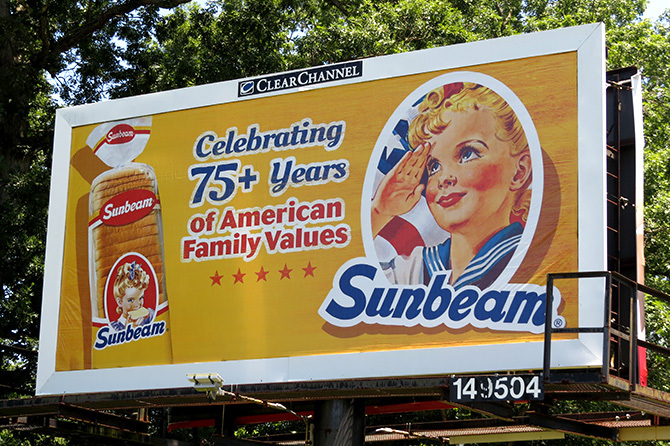 Besides, nothing says "Winning" like reaching your 75th anniversary! Local residents are the lifeline to homegrown businesses and nonprofits, and these businesses fuel the town and community by providing jobs, visitors and vitality. Take the time to recognize their support and further reinforce the power of community. 5. Pure Pride—Your Company Made It! Through the ebbs and flows of the economy, and addition and depletion of competitors, when your company is the one still chugging along: Celebrate! Especially when it's for 40 years! 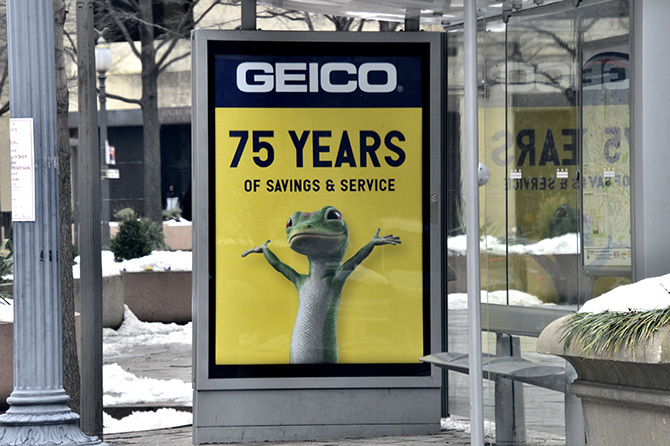 Celebrate your brand's legacy with smart copy and can't-miss creative. 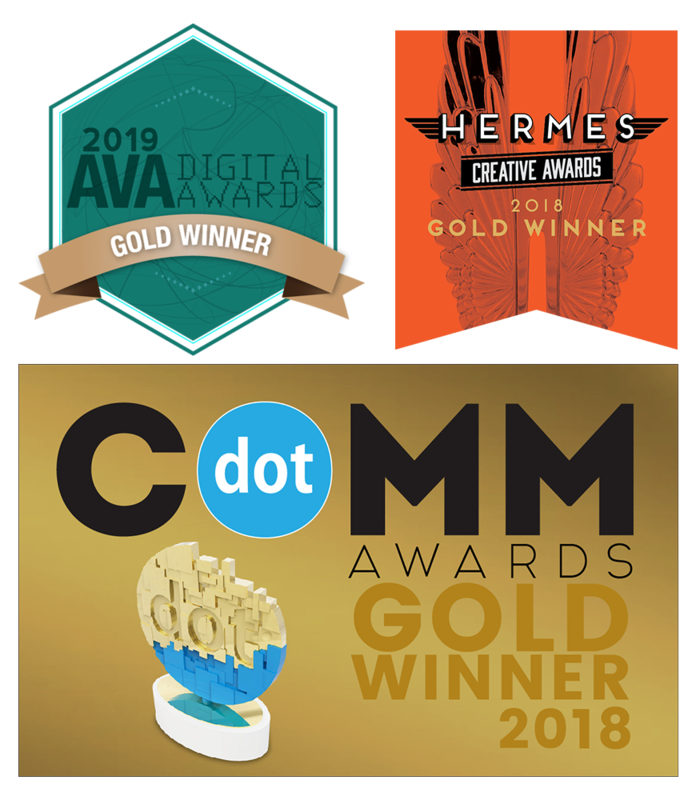 Call us to map out your 2019 campaign and our team will provide data-driven solutions that enable your brand messaging to reach your target audience.